Embasa® jalapeño and chipotle peppers have been helping create the delicious flavors of Mexico in the homes of America since 1963. Whether you want to add a smoky chipotle pepper flavor to your recipes or dips, or need any one of a variety of other Mexican peppers to spice up your plate, Embasa® products have just the right choice for you. 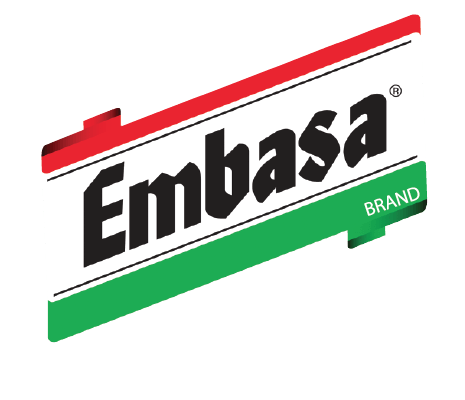 Embasa®peppers deliver the true textures and flavors of this spicy addition to your meals and snacks.